We have been fighting for the rights of Essure survivors since 2013! Because we feel strongly that Bayer HealthCare rushed this product to market and the FDA did fast-track the process, women have been the unwilling victims of profit over safety. We intend to hold Bayer Healthcare responsible for the pain and continued suffering of thousands of women who have had the Essure Contraceptive device implanted. 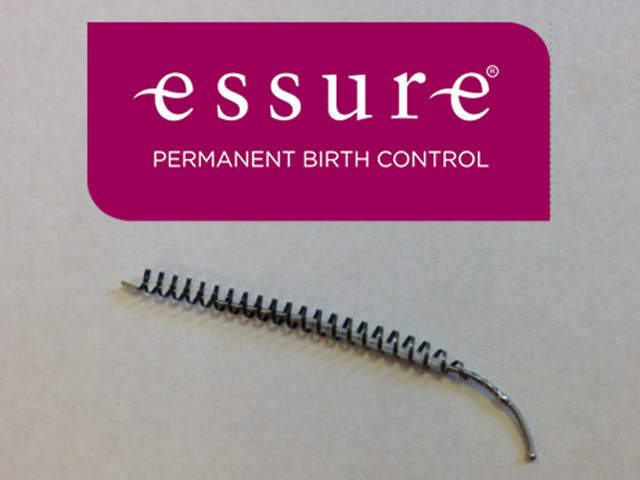 If you, or someone you love, has had the Essure Birth Control device and has had ANY adverse side effect we’re on your side. 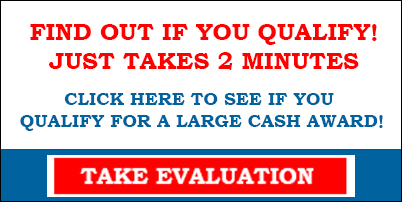 Contact our lawyers and attorneys today for a FREE case review. Doing so will provide you with the knowledge that you need to make a sound decision regarding how you should proceed through this difficult time. The lawyers at National Injury Help are currently investigating Bayer HealthCare Pharmaceuticals Essure product. There may be substantial cash awards and claim settlements for victims of the Essure Implant device. All potential cases are handled individually. We have updated the number of adverse reports from the latest numbers from the FDA, please see below. Bayer HealthCare is now being accused of possibly having provided fraudulent clinical trials of Essure to the FDA. 17 women, who were part of the trials, have now joined forces and created a consumer advocacy group on Facebook, https://www.facebook.com/groups/Essureproblems/, with 34,724 members as of August 2017. In a New York Times article posted May 5, 2015, one 42 year old woman was quoted, “If I had any idea of the possible consequences of Essure, I would never have chosen it.” She experienced severe pain and nonstop bleeding for two years after receiving the implant in 2009. Her doctors found the device had broken apart and lodged in her uterus. She underwent surgery to have the broken bits removed. From Nov. 4, 2002, Essure’s approval date, through December 31, 2016, the FDA received 14,919 reports of adverse events related to Essure. Three recent questions about Essure lawsuits people are asking us. How much can you sue for an Essure lawsuit? How much compensation would I get from an Essure lawsuit? How much is the settlements from an Essure lawsuit? The answer to these questions can be difficult to predict, as the possible MDL for this hasn’t started yet. There is still time for join in this Essure lawsuit, but there are statutes of limitations that apply. Some of the past defective medical device lawsuits have had millions of dollars in a compensation fund, and then that is divided up between all who have joined the lawsuit. Example: $50,000,000 in a settlement fund that would serve 1,000 victims would be $50,000 per person. This is only an example and does not represent what may happen for Essure. Essure Lawsuit Claims & Settlements page updated on December 11, 2018 for lawsuit updates.